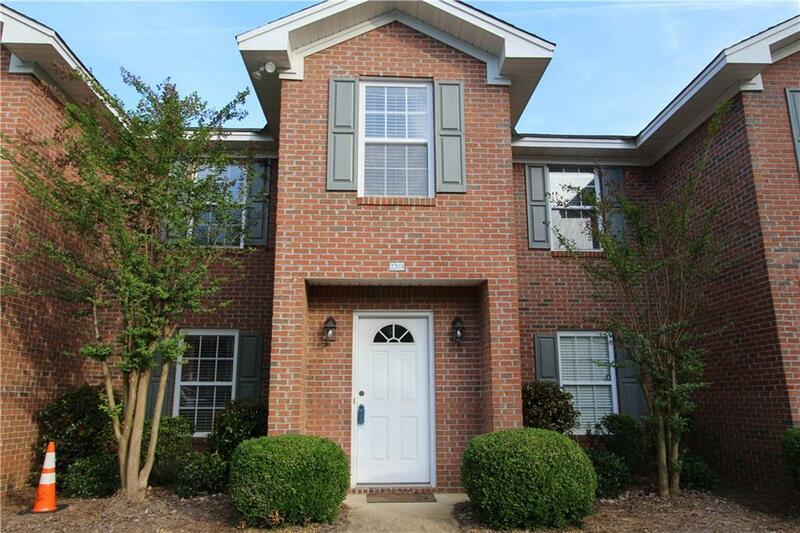 Only a mile from Auburn University, this great condo is just waiting for you! 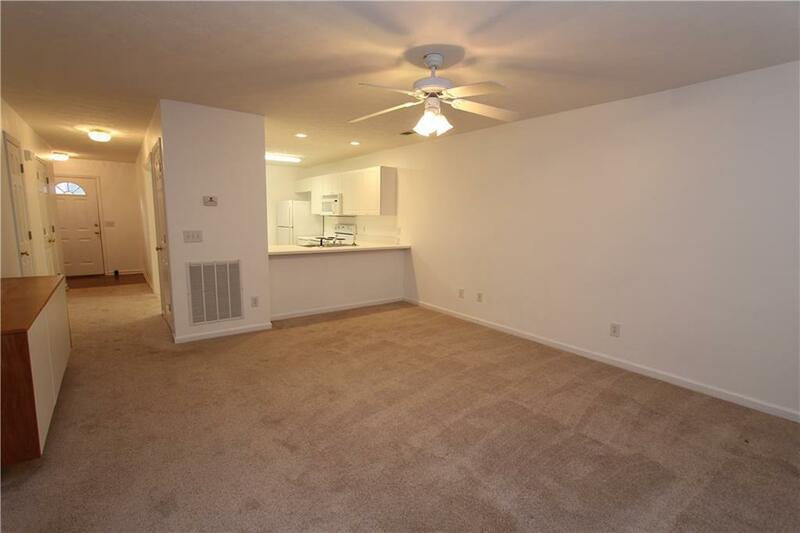 Well maintained, fresh paint and carpet about 3 years ago. All bathroom have white tile floors and some updates. Kitchen is open to room den - has dining bar. 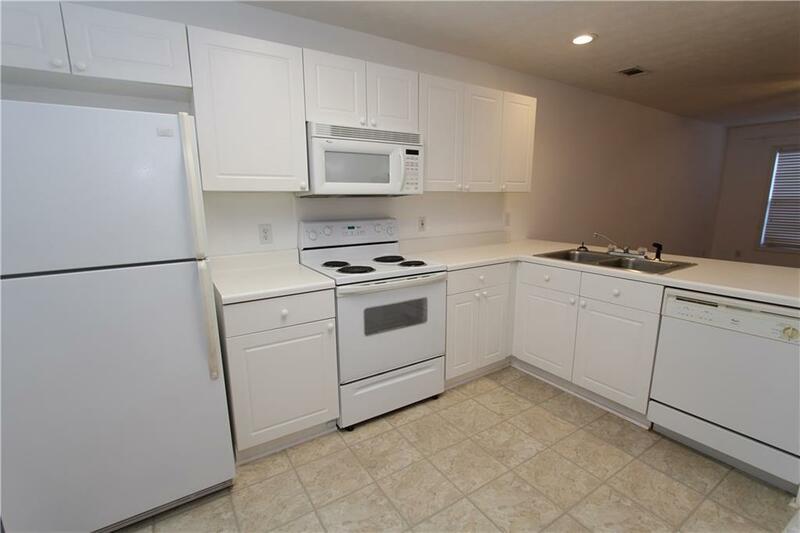 All appliances will remain including refrigerator & stackable washer/dryer. Both bedrooms upstairs have their own, private full bathroom, walk in closets, and ceiling fans. Nice patio in back with outside storage room. Park right at your door! Low COA - $110/mo - community pool for residents only. 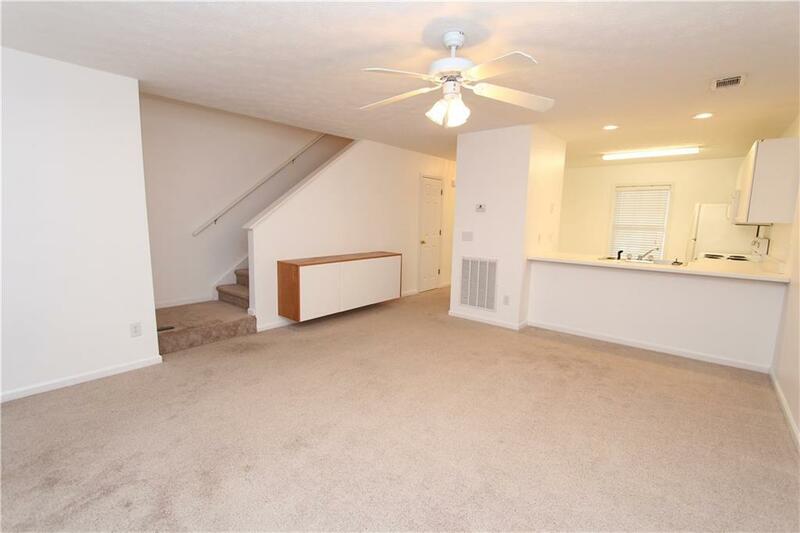 Great location close to shopping and AU! On Tiger Transit. Call us today for your own private showing! Listing provided courtesy of Cathy & Jack Ramey Team of Coldwell Banker A & W Real Estate.